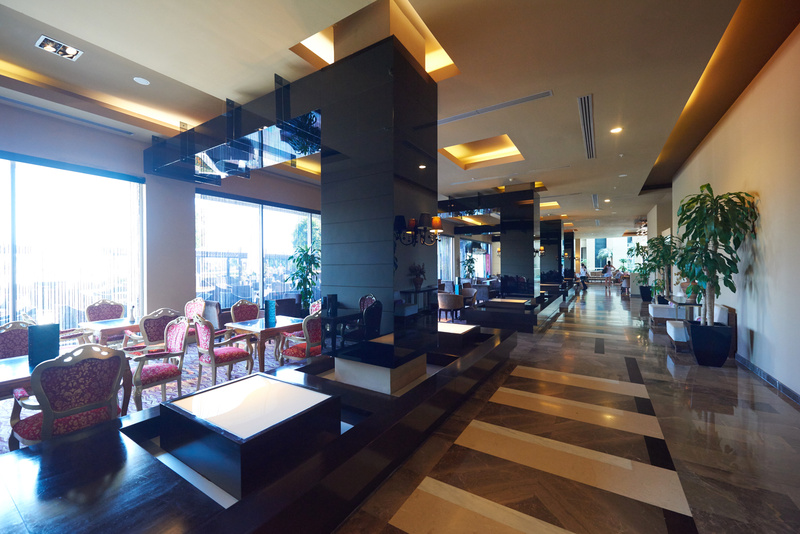 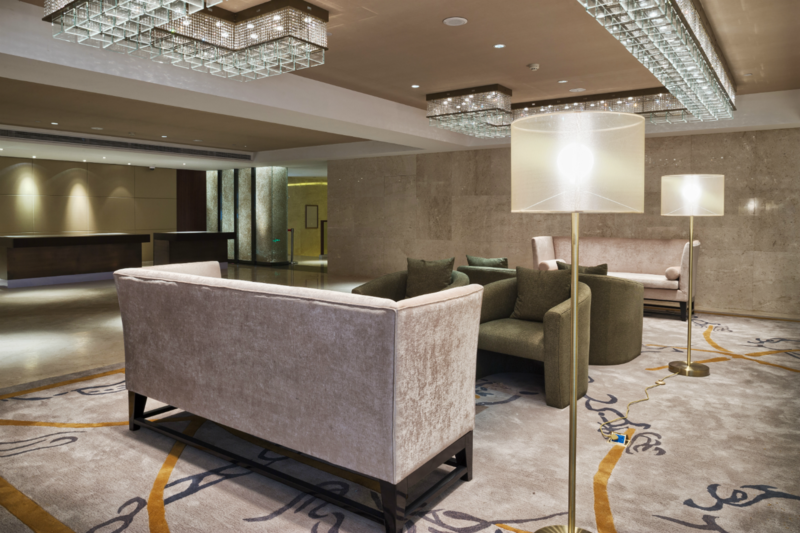 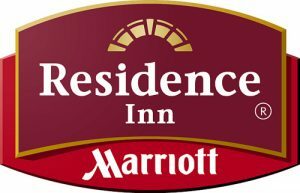 Our services help provide your guests with a clean and refreshing hotel experience. 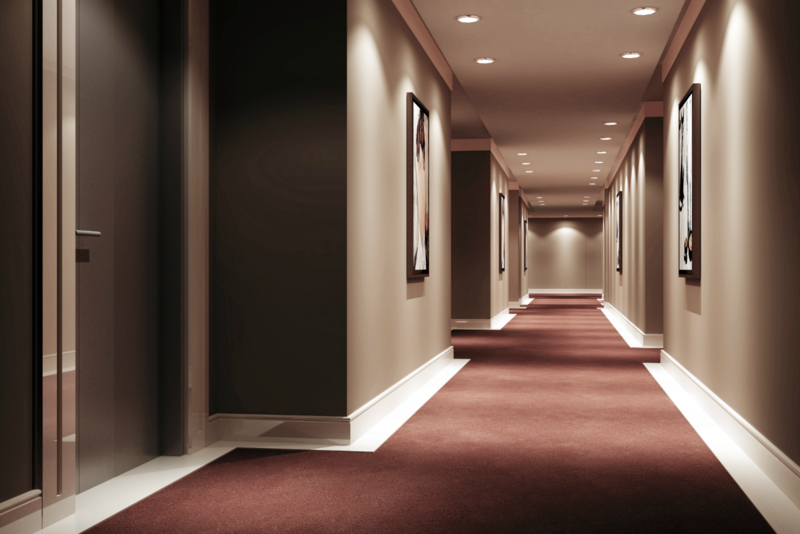 Call us today to schedule an appointment and keep your hotel in top-notch shape! 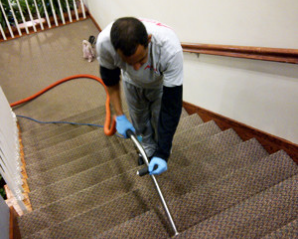 Our carpet cleaning process consists of a pre-treating and prespray of all high traffic and heavily soiled areas with spot chemicals to loosen dirt and set-in stains for easy extraction. 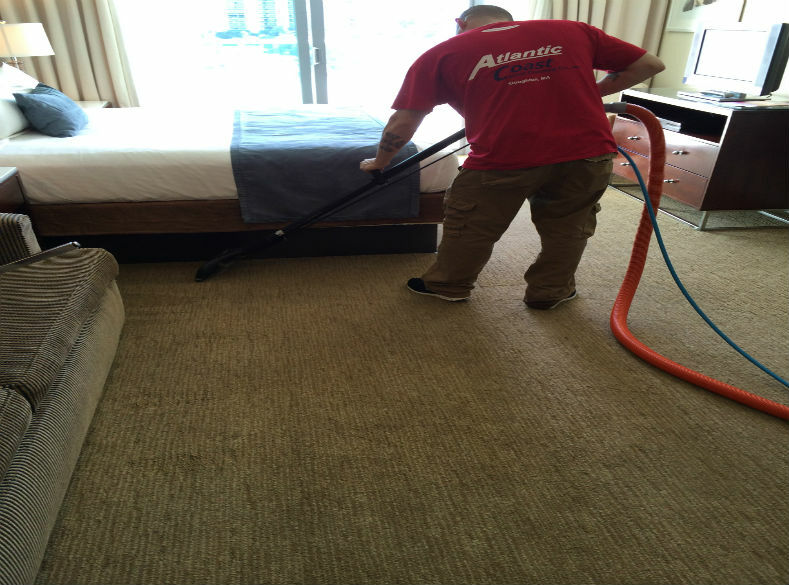 If you need periodic cleaning for your establishment, call Atlantic Coast Carpet Cleaning for the best janitorial service around! 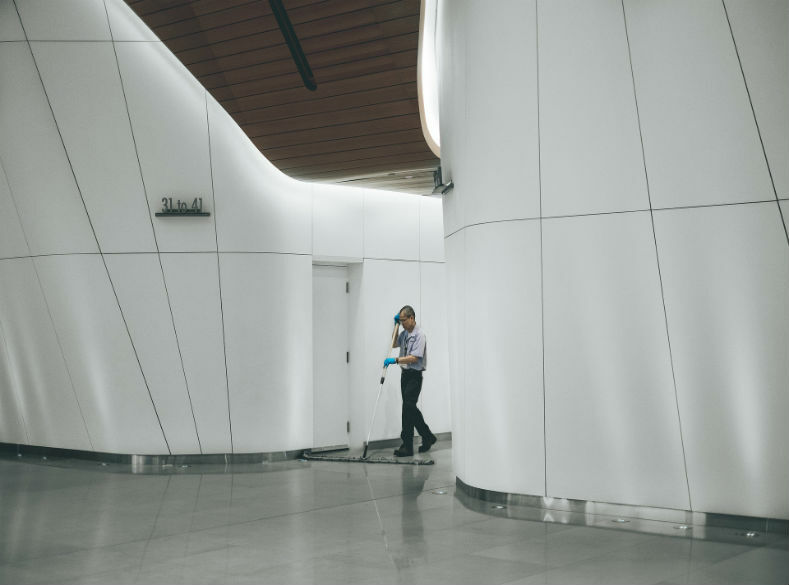 Let us vacuum those dusty ceiling rafters, lights, duct pipes and walls that accumulate dust and debris or those floors that could use a deep scrubbing to remove dirt and grime. 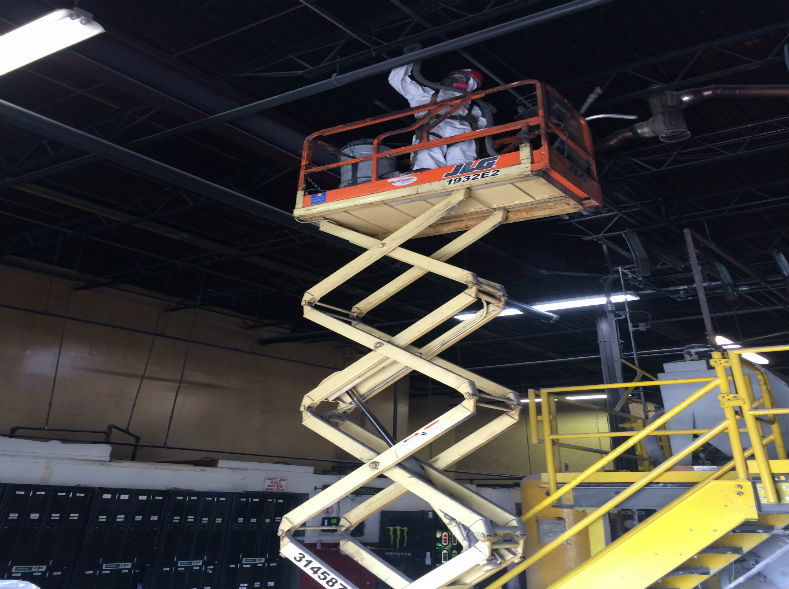 Give your property a clean, professional and refreshed look!